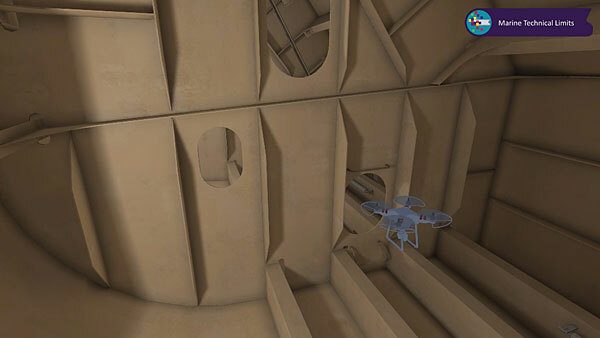 Bureau Veritas has joined RECOMMS (Remote Evaluation of Coatings/Corrosion on Offshore Machinery and Marine Structures/Ships), a joint investment project (JIP), to develop drones with the capability to inspect steel structures in enclosed spaces. The JIP’s primary objectives are to develop a steady, stable and reliable drone capable of following programmable flight paths, either pre-determined by 3D imagery software or flown by a pilot, using 3D simulator ship specific training programmes developed in unison with the drone design. This will lead to the development of a complete and marketable inspection drone when delivered with the required software package.